The two products we do not (yet?) 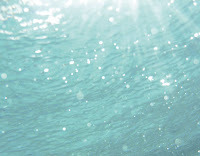 have are The Blanc de la Mer The Cleansing Foam and The SPF 30 UV Protecting Fluid. 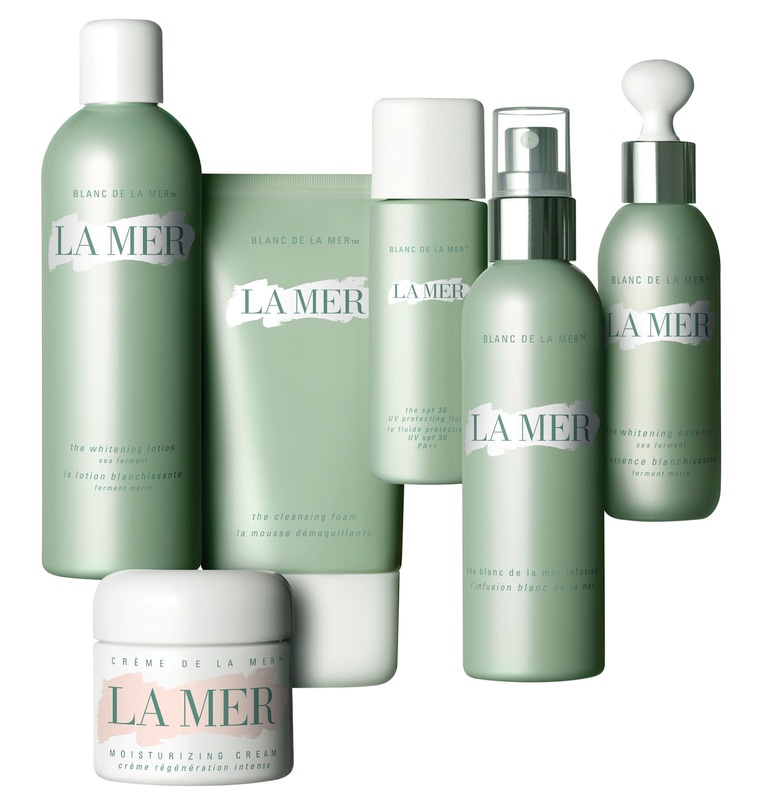 Also keep in mind that, as with all La Mer products, The Blanc de la Mer range works best in tandem with your Crème de la Mer moisturizer. As we've seen with The Regenerating Serum evolving to the metal, flip-top pump, The Brightening Essence Intense now also features it. 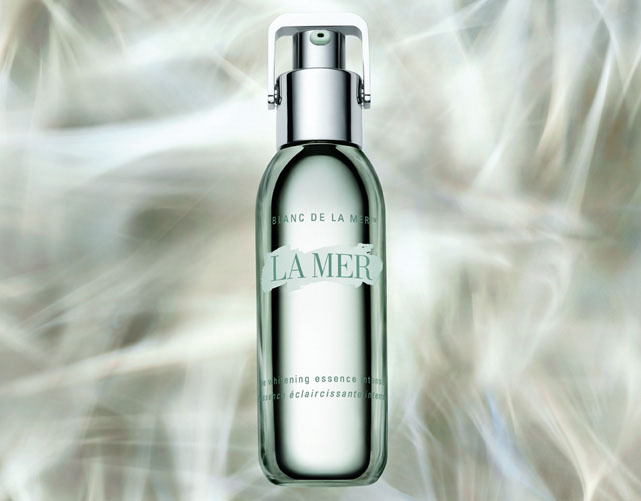 The rest of the Blanc de la Mer range is now beautifully presented in reflective, classic La Mer design, packaging. Blanc de la Mer Back THEN (left) and NOW (right). The Blanc de la Mer collection illuminates skin. 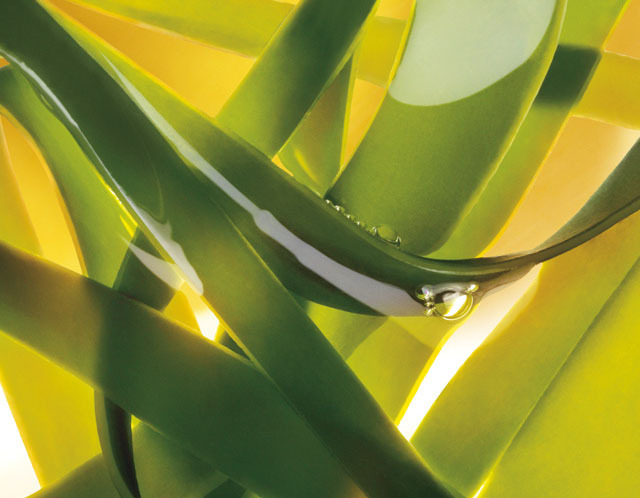 Gentle yet highly effective it helps reduce the look of dark spots, lift dullness and hydrates deeply. 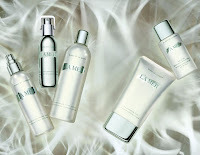 Skin looks firmer, refined and polished to an impeccable clarity. Dr. Max Huber believed the sea was a miraculous resource and sea kelp captured his imagination. With its endless ability to regenerate itself, it held promise and hope - which he made into something greater than the sum of their parts - The Miracle Broth. 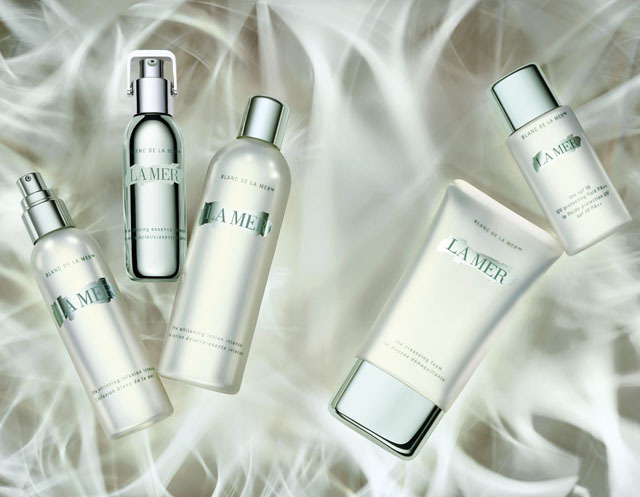 The Miracle Broth (kelp fermented for 3-4 months with calcium, magnesium, potassium, iron, lecithin, vitamins C, E and B12, oils of citrus, eucalyptus, wheat germ, alfalfa, and sunflower, infused with light and sound) lies at the heart of the Crème de la Mer Blanc de la Mer collection. Three advanced ferments take on spots and hyper-pigmentation. The Micro White Ferment, formulated with red micro-algae, helps intercept age spots before they reach the skin's surface. 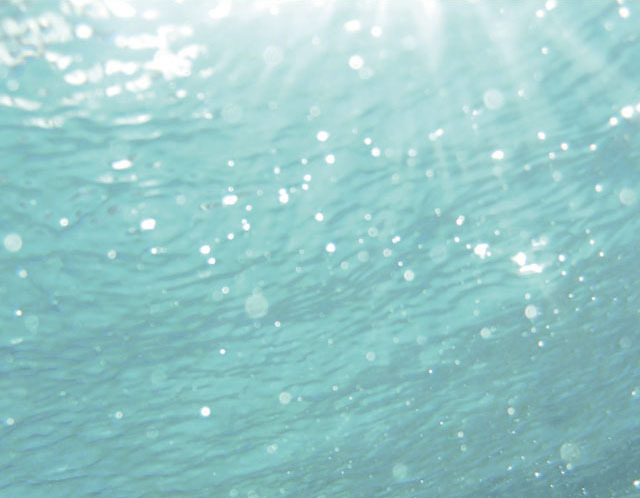 The White Algae Ferment acts as a melanin inhibitor and protects skin against future discoloration. The White Nutrient Ferment uses vitamins C and E to break up melanin clusters and lighten the appearance of existing spots. 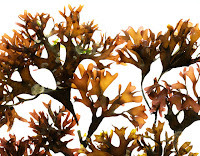 The Smoothing Ferment is formulated with glucosamine and Laminaria Saccharina, a variety of brown kelp. It enhances skin's natural cell turnover and helps tighten pores without irritating or drying. 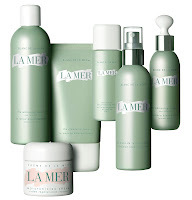 In Japan The Bridal is Crème de la Mer treatments featuring the Blanc de la Mer range for brides-to-be, that includes a sea water foot spa, hand and foot reflexology, a 90 minute Whitening Treatment featuring The Whitening Essence Intense and much more. These treatments are ended with a relaxing head massage and tuning forks. Now here's something I'll pretend to be a bride for! I have been using this diligently as a set w/my CDLM and am seeing results that I am pleased with regarding hyperpigmentation. Hoping to try The Concentrate as a follow up.